Glacial deposits in Glen Iorsa on the Isle of Arran. These outcrops show textbook graded bedding, as the particles were dropped from the ice as it receded. 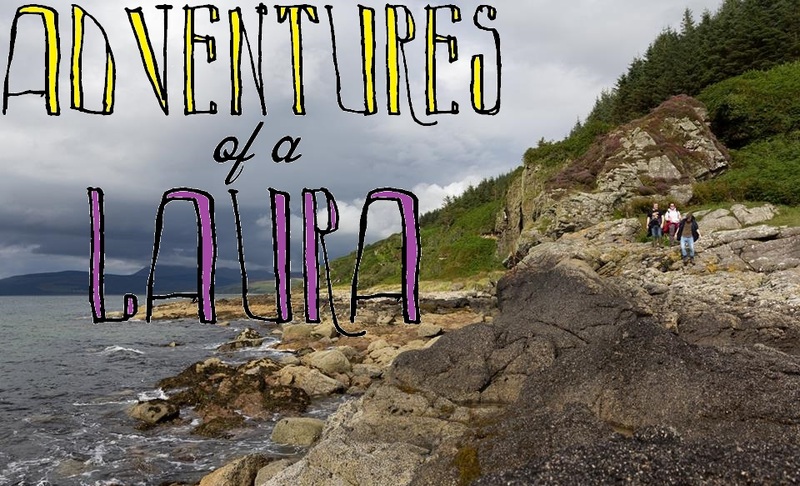 The Arran Museum website is a great source of info on the geology of Arran. This valley is mostly Quaternary in terms of geological features, and it is surrounded by the granite of the Arran peaks.